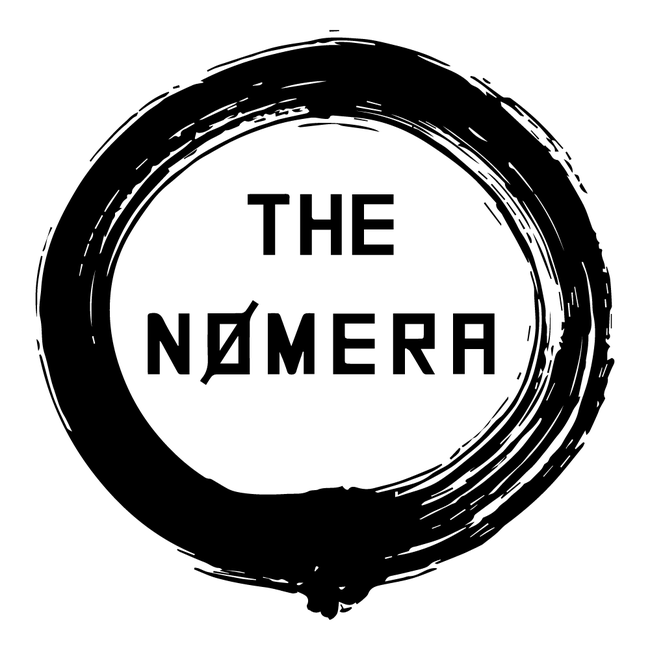 The Nomera are an Italian rock band created by Brando Sanguinetti (Frontman) in 2014. In the years the formation has changed until the current one. 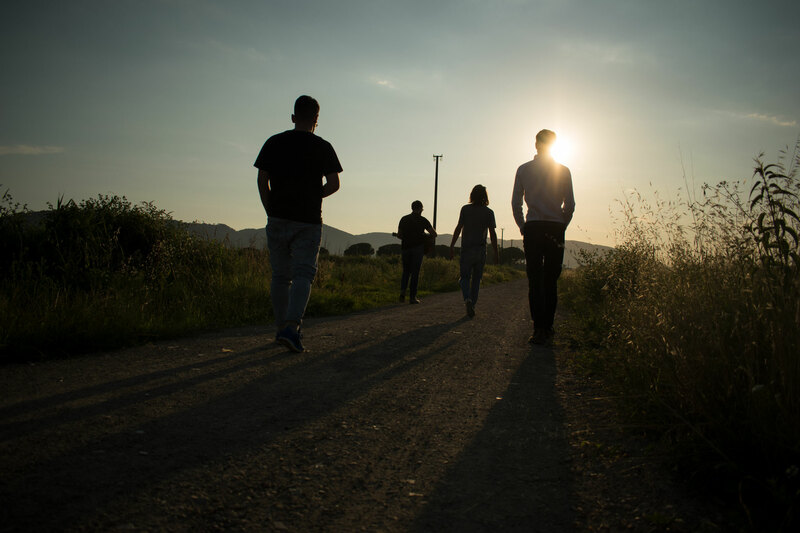 Matteo Alessi (Guitar, Piano and Voice) and Federico Cacciatori (Drums), with different musicians who plays bass for them depending on the events. 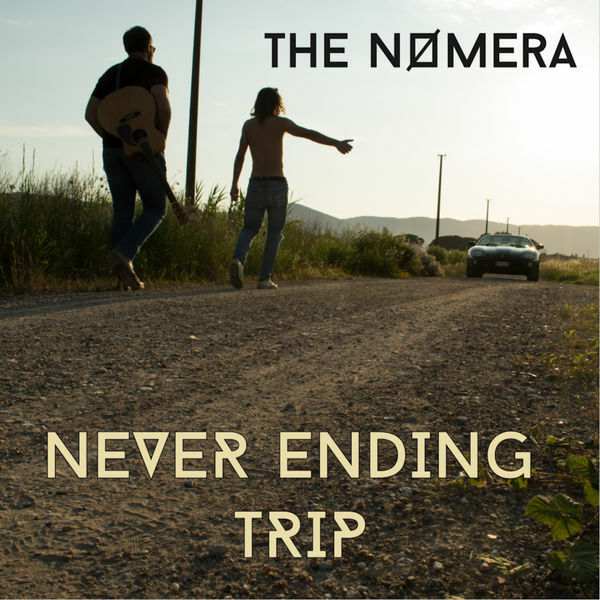 In the summer of 2018 The Nomera launched their first self-produced album (Never Ending Trip) and after a period of promotion and concerts they threw themselves on their second project in production. The band has a rock spirit with influences from the British rock (from The Beatles to Oasis) but with a great consideration of the American blues and Rock'n'roll, as you can find in songs like True Story or Strange Night, which experimentally tried to melt the two worlds. For the members of the band the music is, more than everything, a never ending passion and they hopes to turn it into a job, to try to have the possibility to express freely their artistic and musical views.